At Elexon we believe the people who make up our team are our greatest asset. Members of the Elexon team have been selected not just for individual credentials, experience and creative thinking, but also for their ability to contribute to the team approach for the benefit of our clients. Aside from the key contacts whose details you can read about on this page, we acknowledge the skill and dedication of our design and production teams who are responsible for making and dispatching our mining solutions. 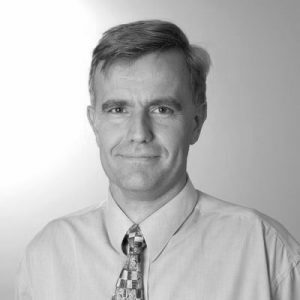 Pieter Kuiper has a track record of world-class product development and has implemented efficient, but rigorous engineering processes and has built engineering teams in several companies. 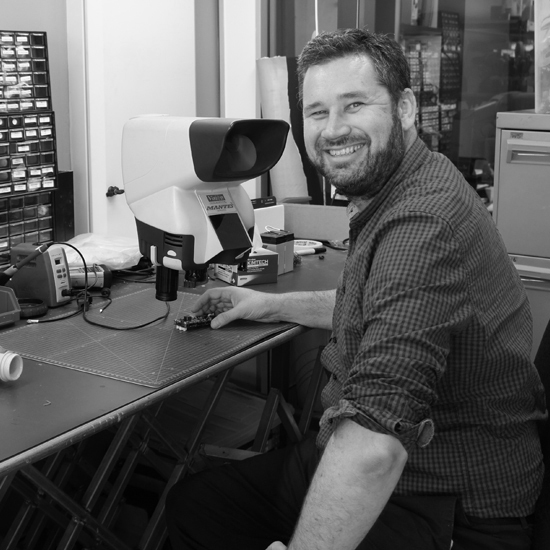 Leigh is highly skilled in electronic design and has a track record of producing effective designs to a low manufacturing cost. Leigh founded IEDEC, which was a predecessor to Elexon, and is Elexon’s Technical Director. Simon is the key contact for mining customers. Together with Pieter, he is driving the business side of Elexon Mining and makes sure that our products and services meet customers’ needs. 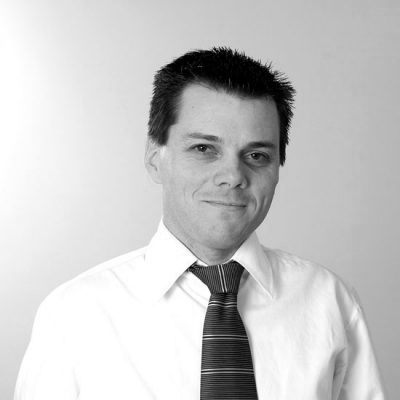 Dylan is a very experienced Project Manager who combines the capacity to see the big picture, identify the important details, dive into them and come up with a practical solution. 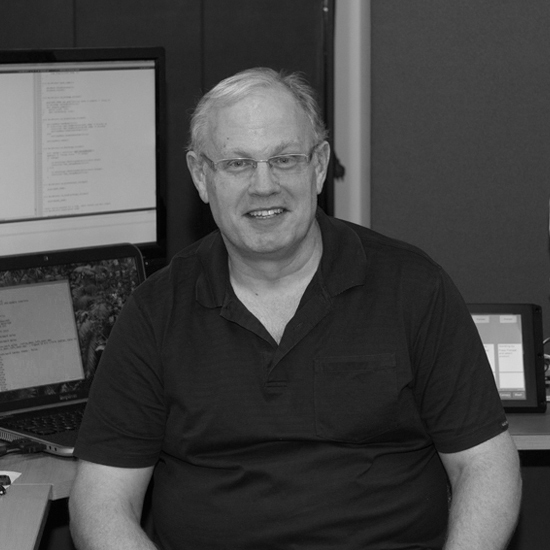 Jeff Poulsen is a senior engineer with 30 years experience in mechanical design and software development. 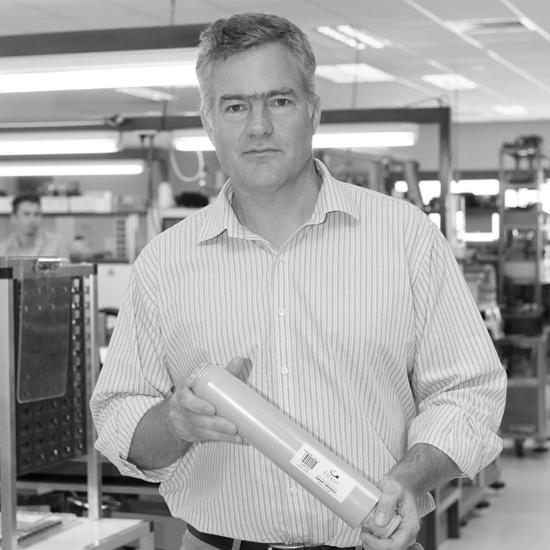 Jeff has worked on many of Elexon Mining’s product developments. Elexon Mining’s success is largely built on our people. Our investment in finding the right people and offering them opportunity, training and responsibility has resulted in a passionate and supportive team of dedicated professionals.